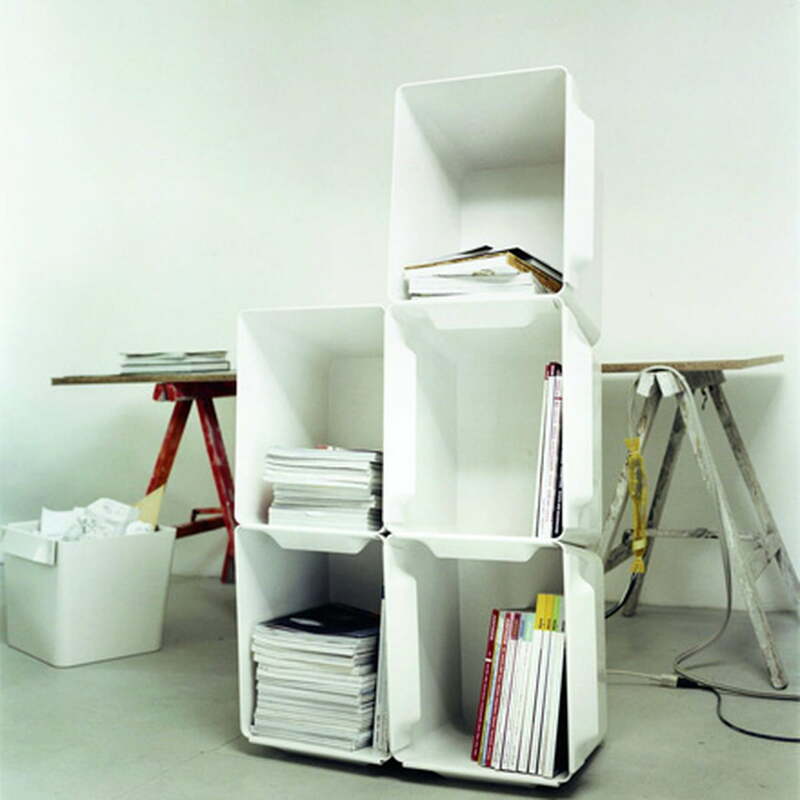 A clever storage system for modern city nomads! 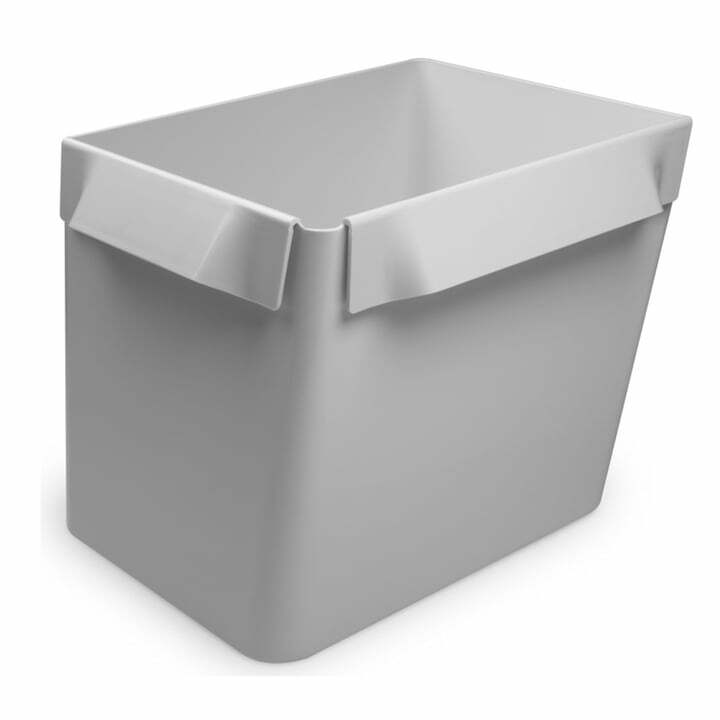 Big Bin is a practical container for storage and transport. 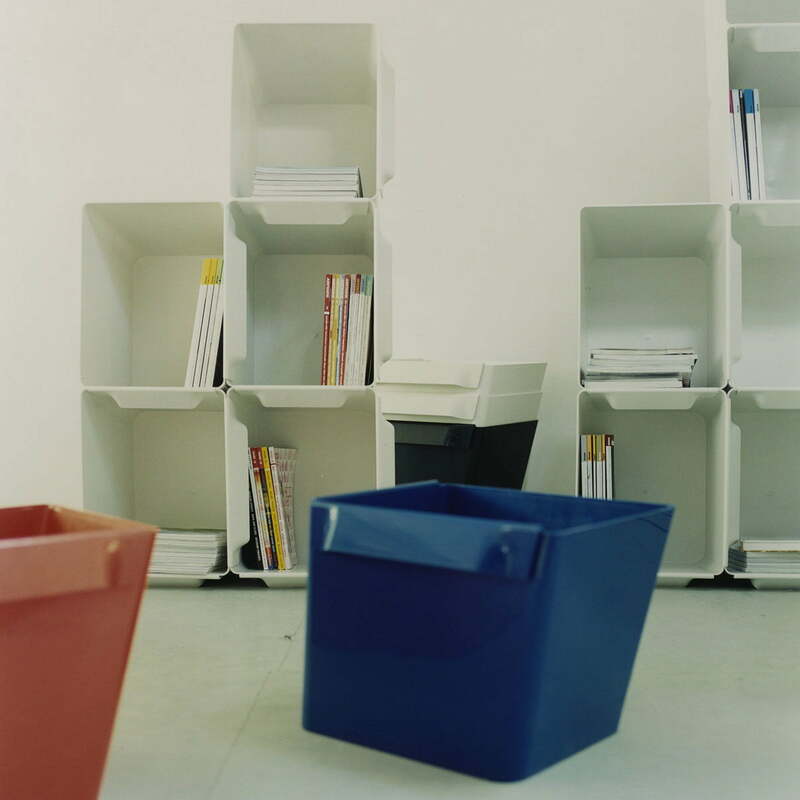 Big Bin is also impressive as an appealing piece of furniture. 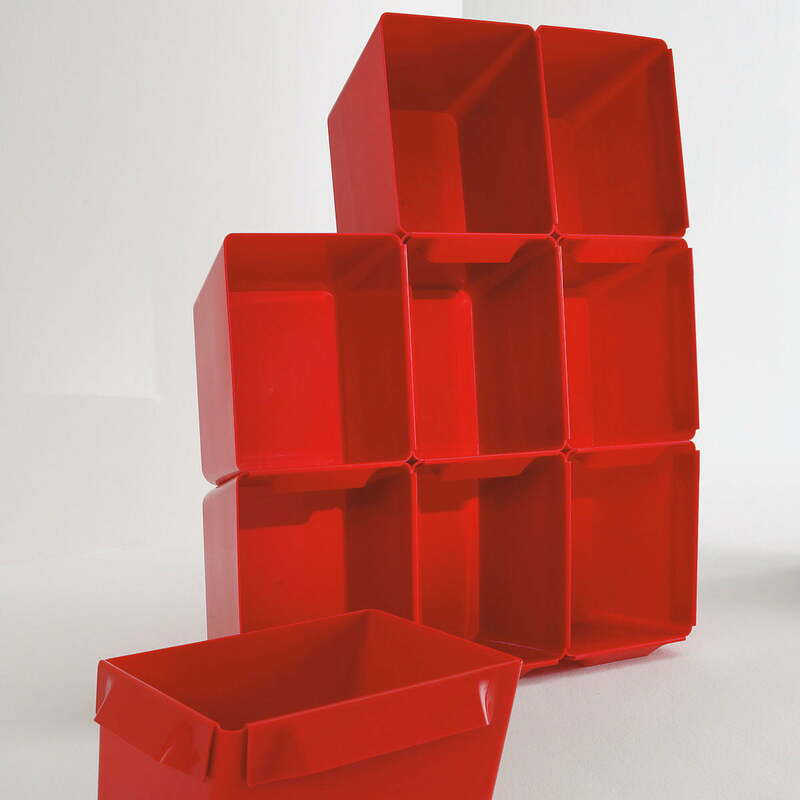 The individual plastic boxes are stackable and are perfect for storing files (up to seven), toys or washing. 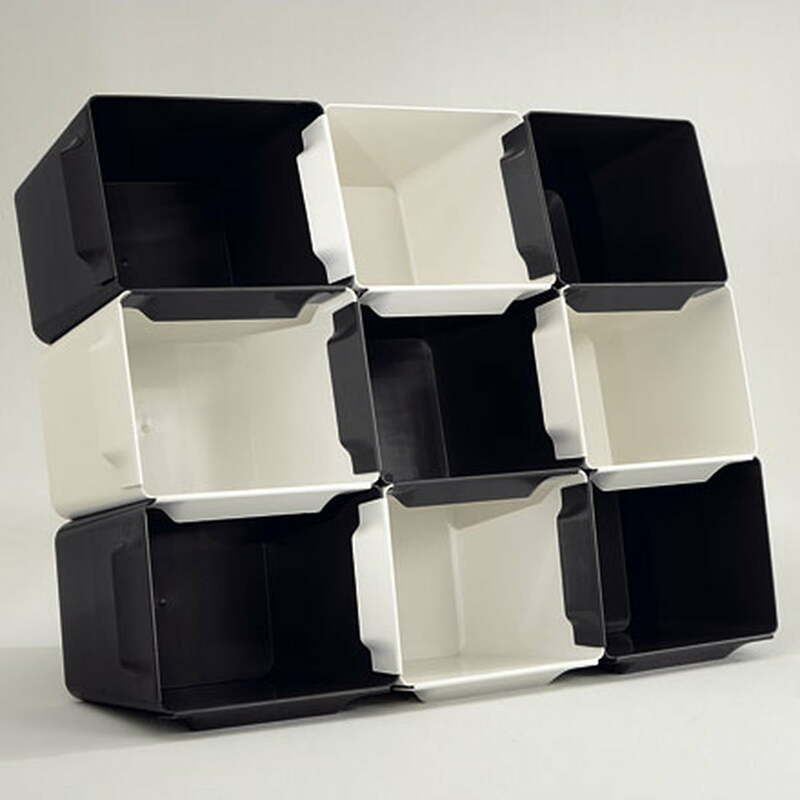 The handle bars on the side at the same time work as connectors, which enable the boxes to be interlocked with each other vertically and horizontally. 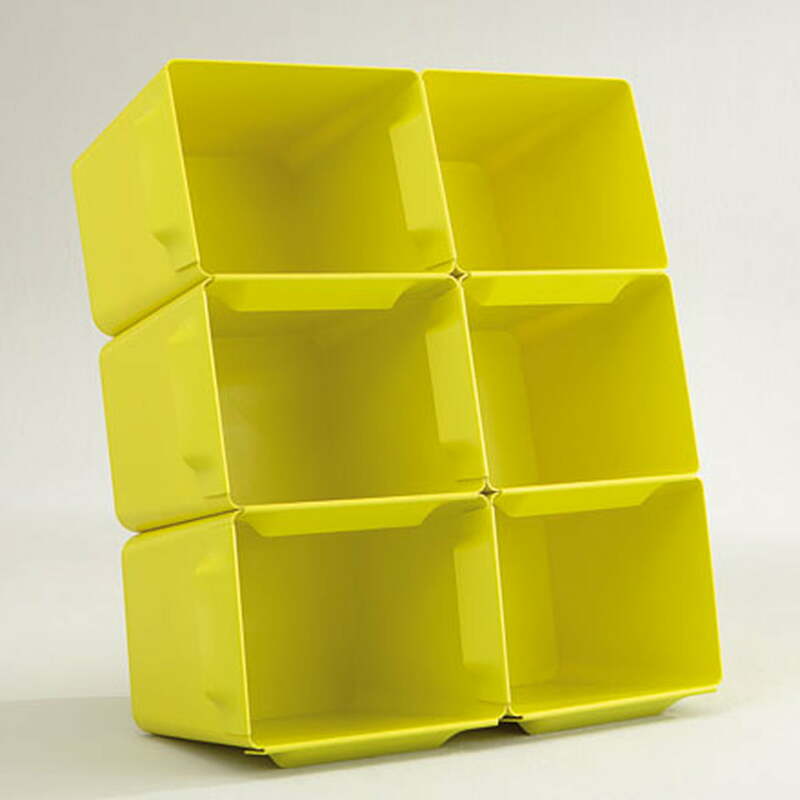 It takes just a few seconds to build a solid shelf. 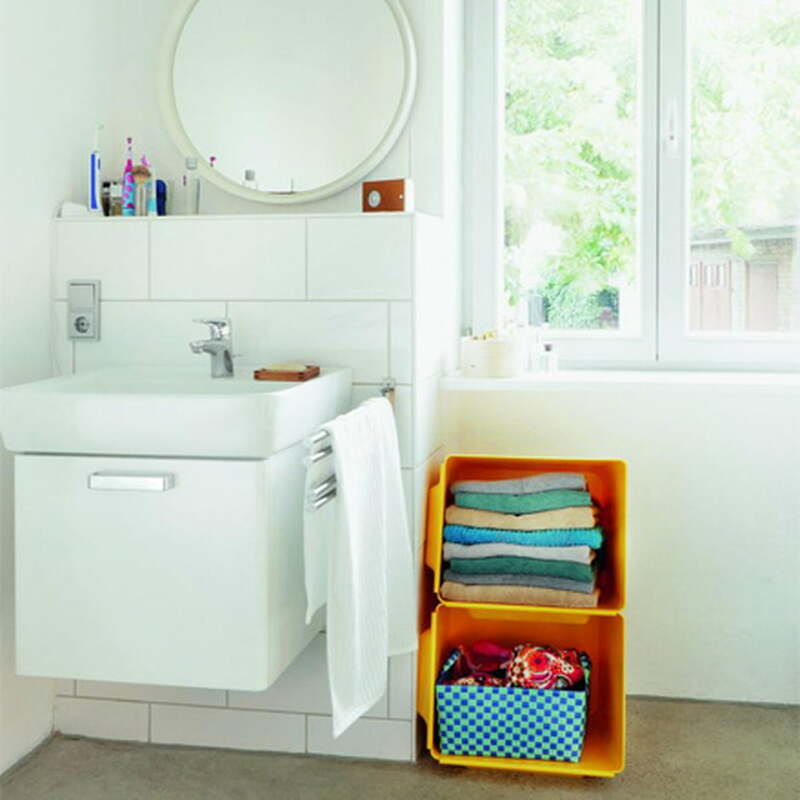 The special design and light incline of the containers makes a wall attachment unnecessary. 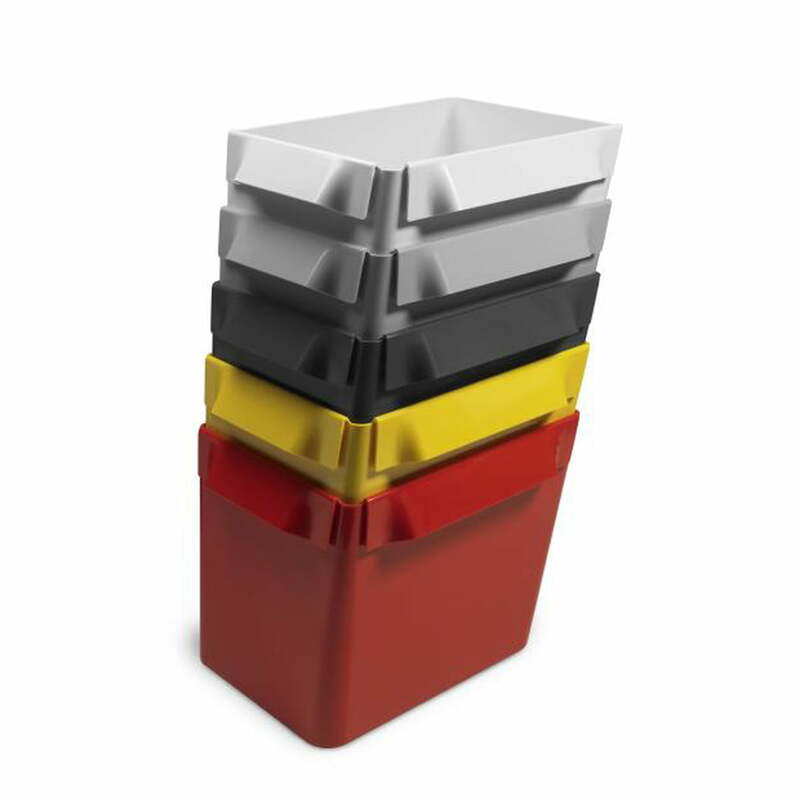 German designer Stefan Diez designed the Big Bin container. 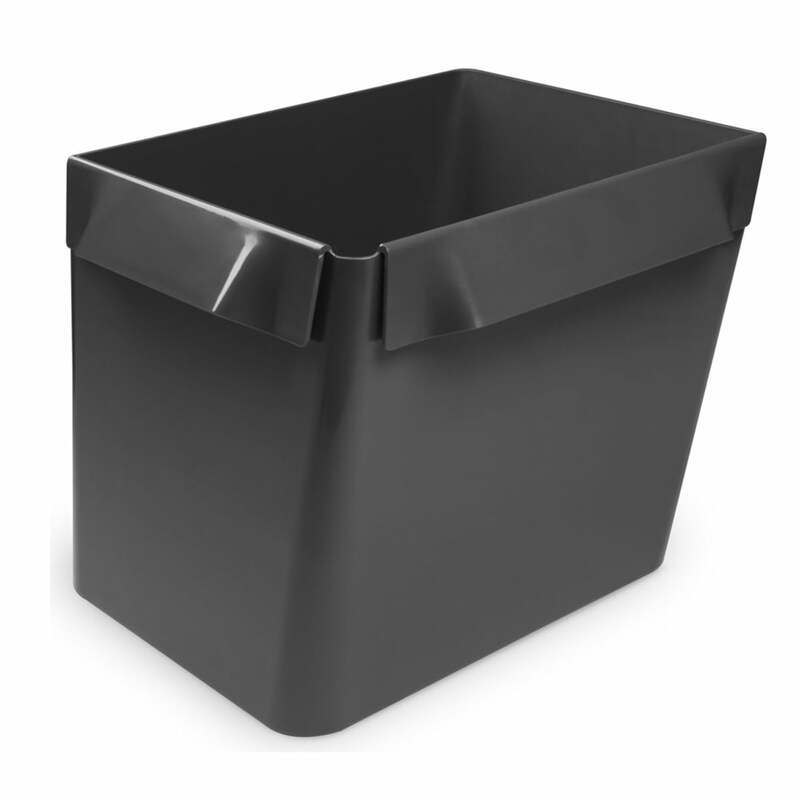 Big Bin consists of high quality ABS plastic. 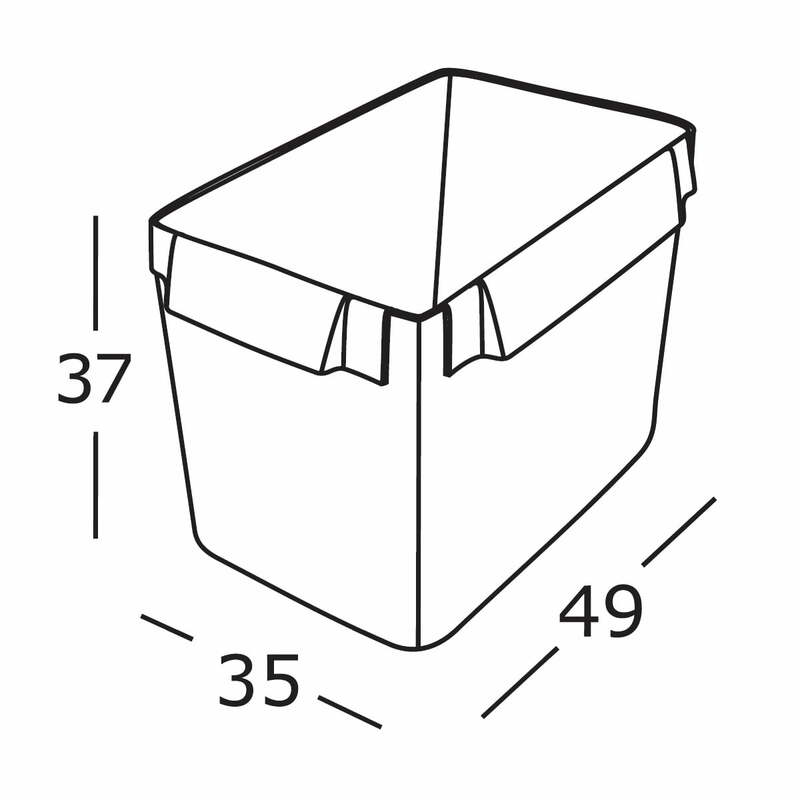 The following prices are for a single Big Bin container.